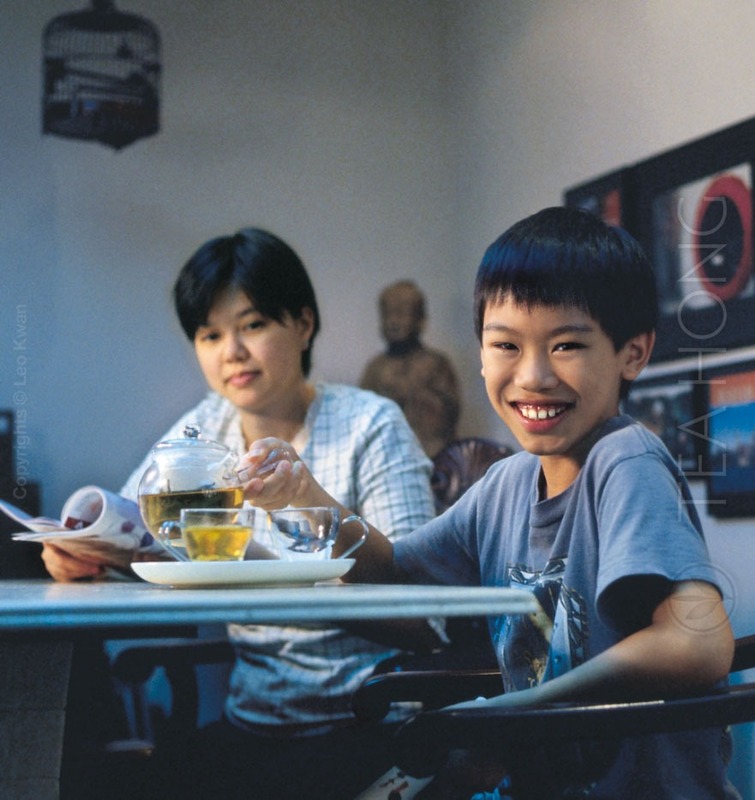 None other tea category is as difficult to explain to a new tea drinker as pu’er. Too many tales have already populated pages and webpages. This is the de facto tea choice for some, but loathed by others. Its taste is unlike those in any other tea categories. 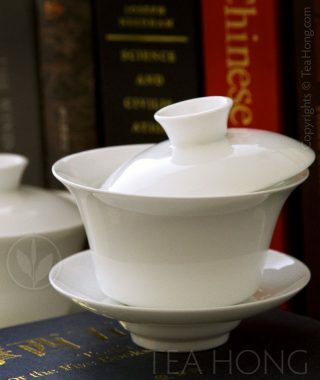 There are two major groups of tea under the pu’er label: shu cha and shengcha. Some translate them as “cooked” pu’er and “raw” pu’er. 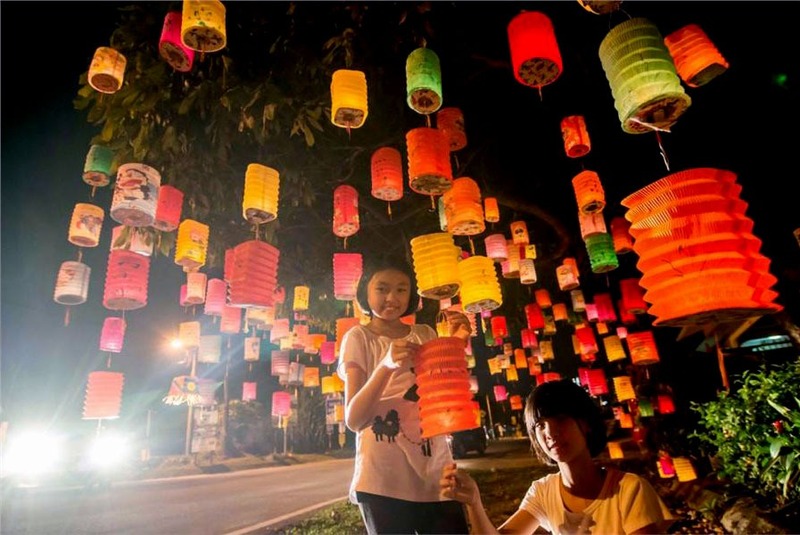 We prefer to use the romanisation of the original names for clarity of concepts. 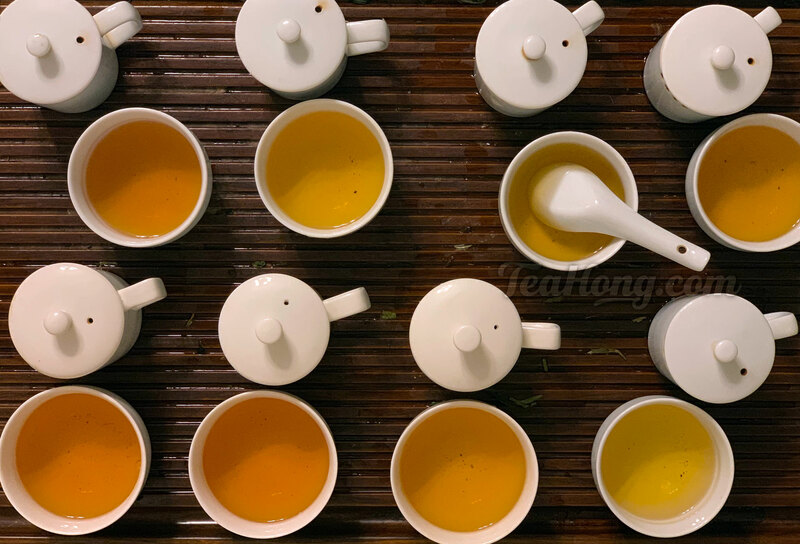 Given the right quality, a shu cha yields a deep burgundy infusion which taste can be sweet and smooth with a soft, earthy character, while that of a shengcha can be crystal clear gold, with a body that is bright, sharp and floral. They seem like they are not the same category of teas. Indeed, they aren’t. A shu cha is a shengcha after it has turned dark through post-fermentation. This special microbe-triggered processing can be either induced or “natural” through prolonged exposure to air. It is this process that transforms the sun-withered, lightly oxidised tea ( shengcha ) into a post-fermented tea ( shu cha ). They are, therefore, really two categories of teas. However, the market now generally uses the shu cha label to refer to those that are produced through an induced post-fermentation process and shengcha to refer to all those that have not gone through that process, as well as those that are “naturally” post-fermented, or in the process of so. To minimise possible confusion, we follow this convention. Since induced post-fermentation requires not only the proper setup, but also experienced expertise and systematic management to give safe, high quality products, we have worked only with people who are the best in this category. That is why our shu cha selections are delicious and great value, as well as meeting strict international phytochemical standards. Our shengchas are categorised into shengcha dark teas and shengcha. 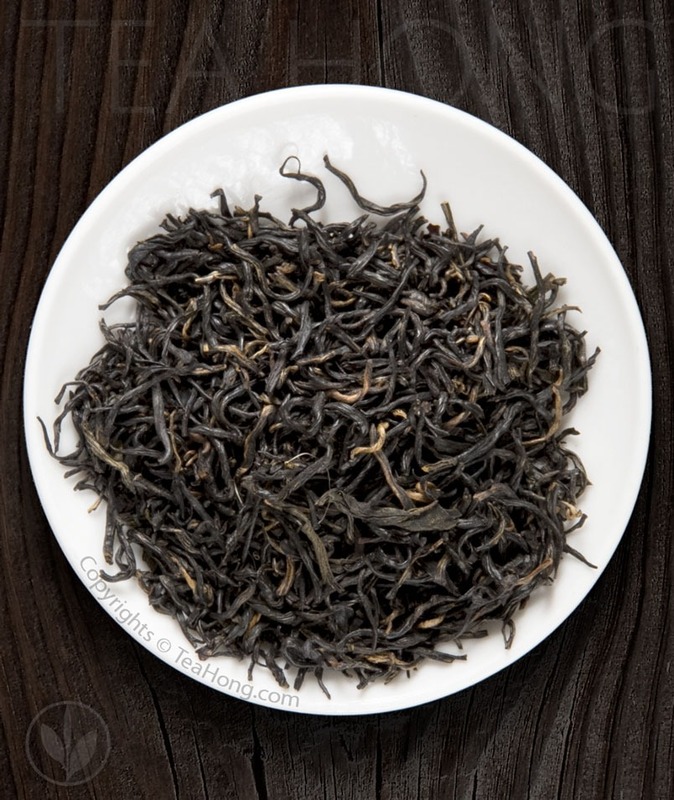 A shengcha dark tea is a shengcha that we have turned into a dark tea through a special maturity process. The degree of post-fermentation differs from selection to selection. When a product is simply labelled as shengcha, it is relatively newly produced, in another word, still in the category of lightly oxidised tea, i.e. white tea, even though one maybe a few years into maturity. That is why they are also listed in the white tea category in this site. For people who have no preconceived ideas of tea, a fine pu’er is a very nice drink after all. Whether to pair it with almost any kind of food, or a small, strong dark cup of shu cha after the rush of a day, or a sip of a clear crisp shengcha in the drowsiness of the afternoon, you may find in this category a good companion that quietly helps you through the days.